The Premier Bank Limited is honored to be the recipient of the prestigious European Quality Award by Europe Business Assembly (EBA) at Cannes, France on 6th October 2017. Dr. H.B.M. 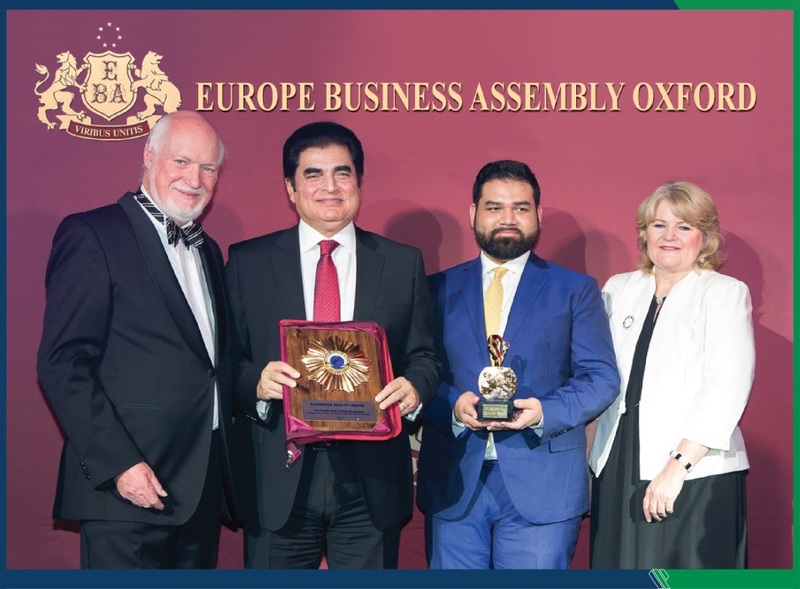 Iqbal, Honorable Chairman & Mr. Mohammad Imran Iqbal, Vice Chairman of the Board of Directors have received the award at The Business Triumph & European Award Night on behalf of the bank. EBA is a world renowned business assembly that recognized The Premier Bank Limited for excellent business reputation demonstrating top-notch quality of services, modern management technologies & efficient marketing strategies.